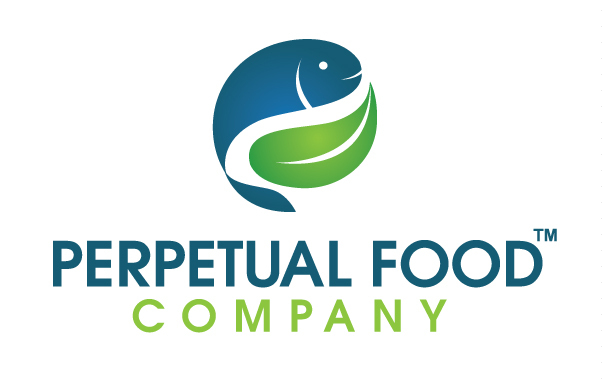 About Perpetual Food Company – Passionate about clean food and health. 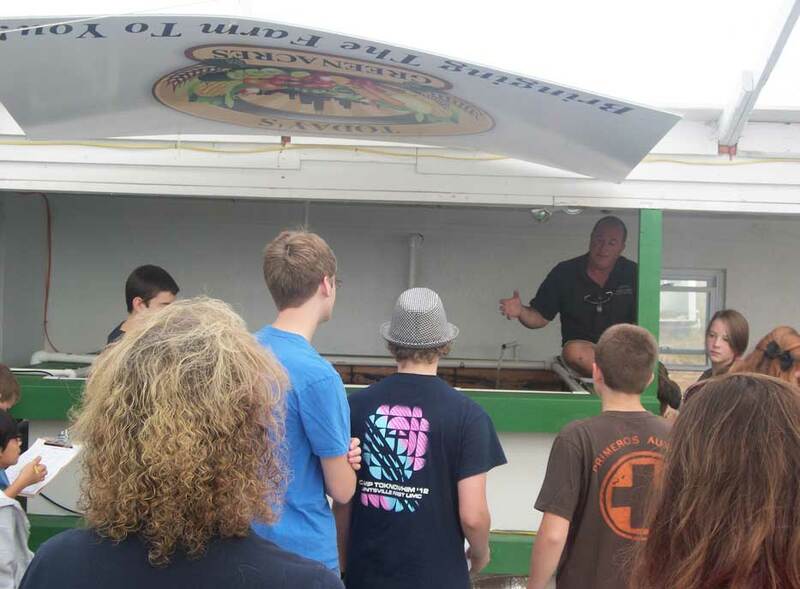 We Hold a Passion for Creating Awareness About Food, Health & Aquaponics. 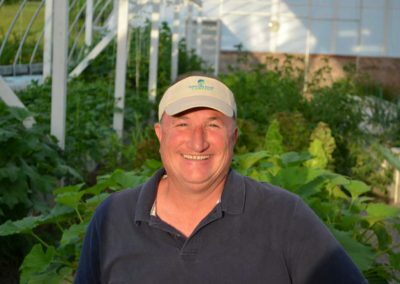 Founder of PFC, Randy is first and foremost an advocate of clean food, health and making it easy for anyone to take control of both of these with their own Aquaponics system. 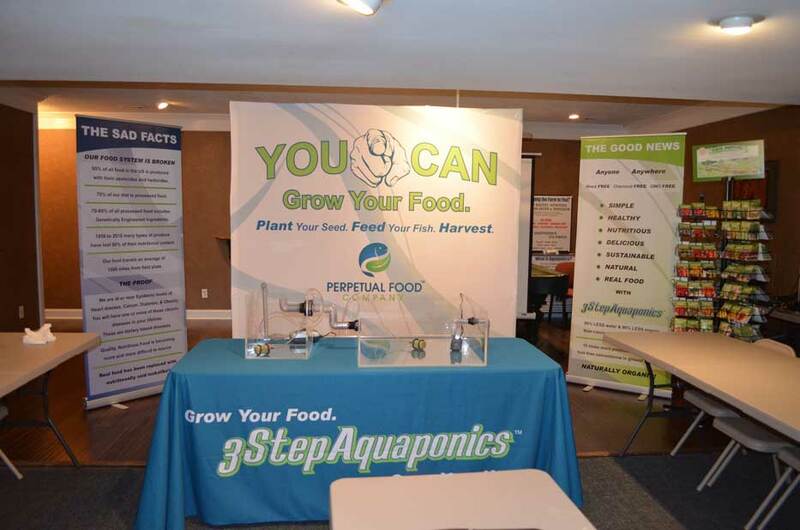 “I strongly believe what my wife taught me… “the quality of your life is directly related to the quality of your food.” I have known, since the day I stumbled across aquaponics, over a decade ago, that I would learn it, apply it and help to perpetuate it. As a 20 plus year organic Gardner and Master Gardner, I immediately recognized the many benefits that aquaponics has over in ground growing. 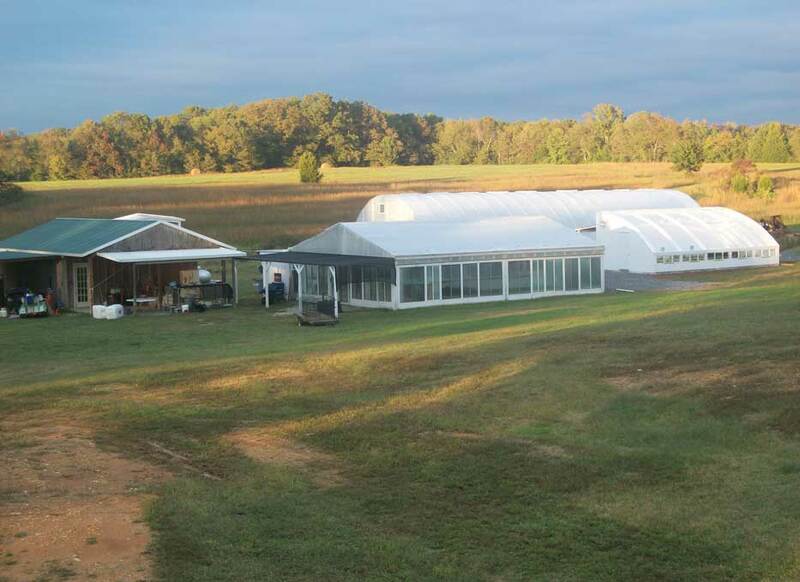 So the future of our farm was firmly set. Randy is committed to guiding and supporting anyone interested in taking control of their food and health, with aquaponics. 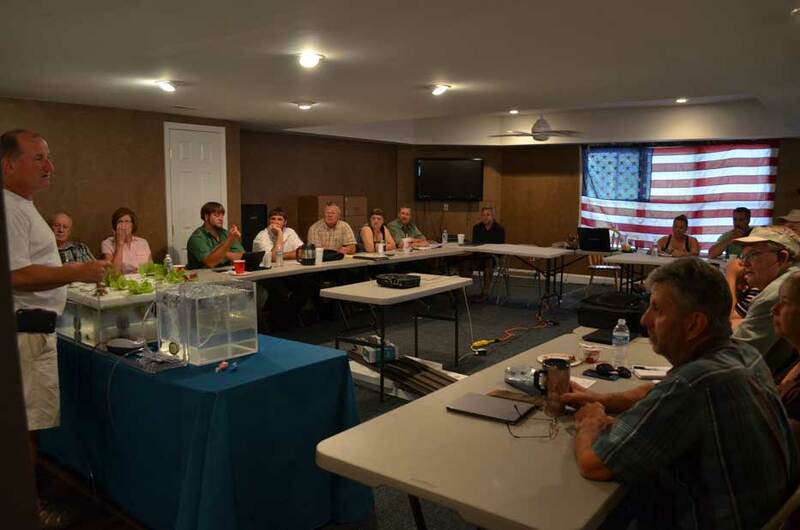 Having been in the industry for over a decade, Randy has seen how difficult it can be to successfully operate an aquaponic system. The typical method of piecing a system together, often results in failure due to the delicate balance of water chemistry the fish and plants need to thrive. 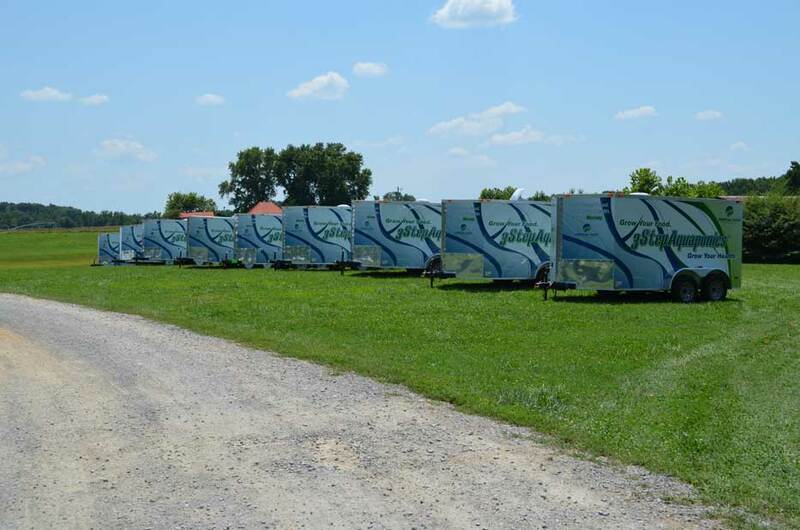 This is why he designed and began manufacturing the Simple Raft System™. 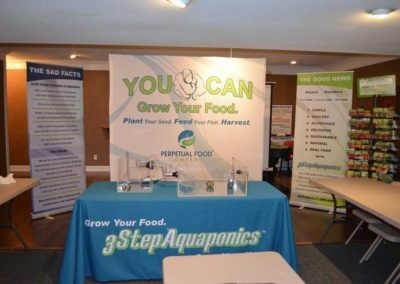 After years of aquaponic production, experimentation and research, Randy has designed this all in one, simple, easy to use, energy efficient aquaponics system, that nearly anyone can successfully operate. 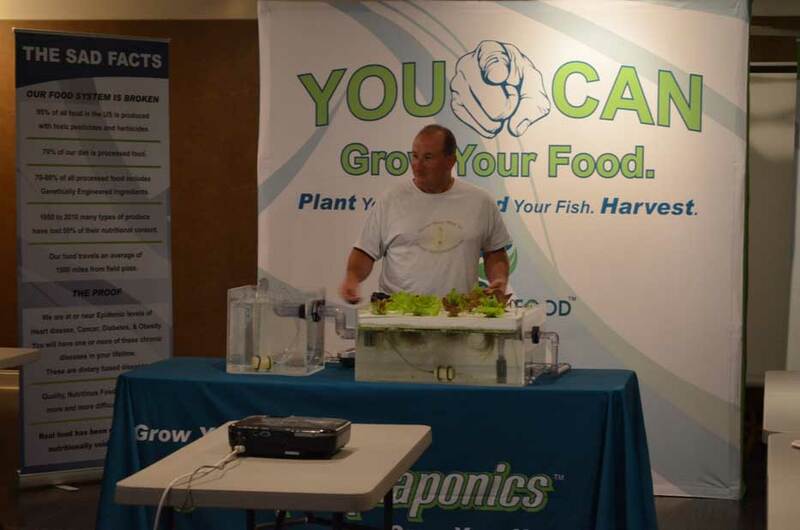 His mission is to make aquaponics simple, economical, more user friendly, and available to more people. 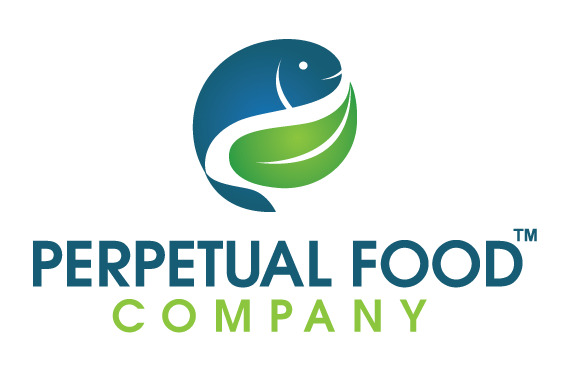 Ultimately, he’s here to support you in reaching your goals of becoming food independent and taking control of your health. 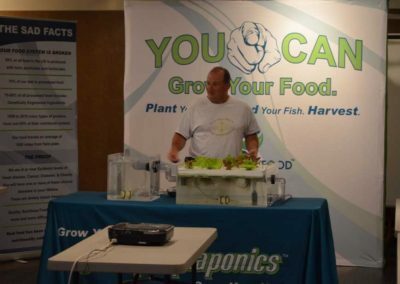 He’s seen many websites, trainers and academia, describe aquaponics as complicated, and has also seen how this has affected many people in the success of their systems. 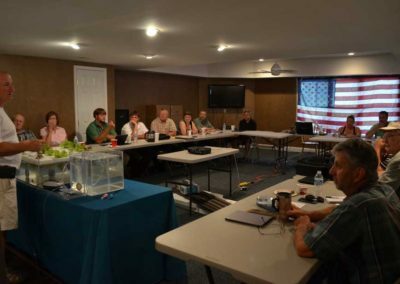 Randy’s mission is to share his experience and knowledge with you through the dealer network, to guide you through the process of getting started and supporting you throughout your aquaponic journey. 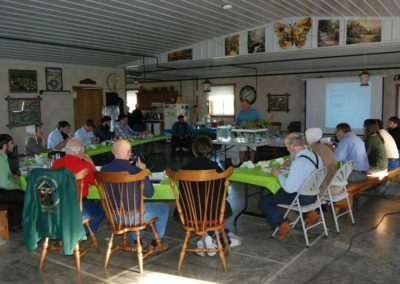 Interested in Speaking with Randy? 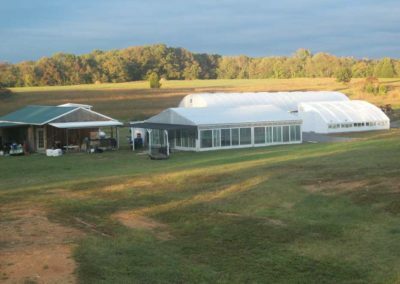 He’ll be glad to talk with you about your questions, goals, thoughts and ideas. Contact him today!